Born at the end of the 80’s (1989), the company used to realize and mount medium-heavy carpentry structures. 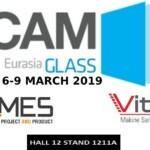 The passion for work and the great experience in the structures sector of the two business partners Giuseppe Comberlato and Giulio Vettorato brought the young company to a fast grow. A technical office was created in order to start the planning and the production of innovative plants and machineries and to offer to their clients customized and advantageous solutions. Attention to detail, technical and design solutions and prompt assistance service managed directly by the two partners gave great opportunities to the company and confirmed it as a quality brand. IMMMES. In the 90’s the company already counted more than 20 employee. Right in these years the first system for industrial water treatment was born, an event which will mark out the future of the company. In these years became the mission and the identity of IMMMES clearer and stronger, which even now govern the choices and the investments of the management: advantageous and customized solutions which answer to low consumption, high efficiency and low environmental impact requirements and never forget the dedication to maintenance, assistance and quality. Humility, dedication and loyalty. These are the words which represent the corporate spirit and brought the company to the great development of the new millennium. Words which will soon become part of the code of ethics both inside and outside the company. The growth and the successes in the years 2000 brought to the opening in 2008 of the new headquarter, much more modern and suitable to the new needs and appropriate to host the sophisticated works and the employee of the different departments. The water treatment sector grew exponentially and the first years of the crisis that spread in Italy and Europe in 2007 didn’t affect the company. 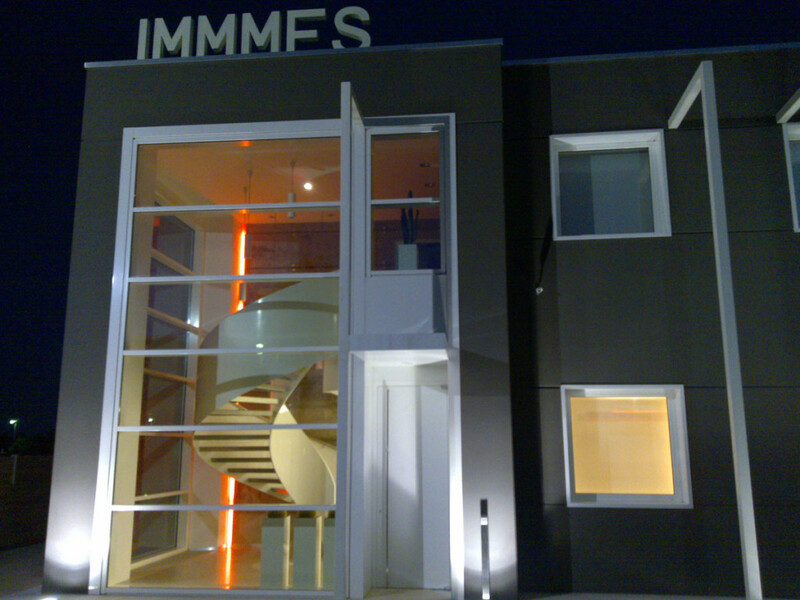 In 2009 IMMMES reached 150 installed systems for water treatment and realized many others plants for the glass industry. The following year marks the start of the relation with the foreign markets. In the middle of the years 2000 begun also the interest in the energy sector due to the growth of this market. Faithful to its dedication to innovation IMMMES took advantage of its experience for what concerns structures and technologies and adopted them in the solar and geothermic sector. Private and industrial plants and solar technologies with maximization of return made IMMMES successful in the market and inside the company, becoming this the third permanent working sector. The offer in this branch will then become even more competitive in the international market: the 100% Made in Italy is in competition also with the great low-price Asian giants. Even in the years of the crisis the carpentry gives still a great interest in the quality, where the details make the difference. In these years start the collaboration with the best architects and engineers for the most demanding works. The great construction sites in Italy and abroad, especially in the building industry, require the specialization and precision of the Italian manpower. IMMMES always offers guarantee and satisfaction to engineers, designers and contractors. The two original business partners still run the company with a lot of collaborators, but always ready to deal in personally with every client. 2015…. More than 200 installed plants.. and the story goes on! 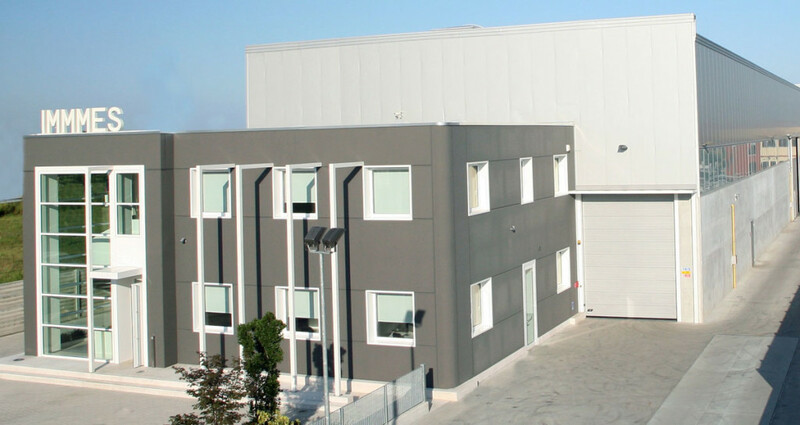 In the beginning the company started with its headquarter in Sambruson di Dolo, in the Riviera del Brenta, in a rented warehouse in which the partners spent their money only for machineries for the department of production/transformation of row materials. In this headquarter there was a commercial office (with one person), a technical office (with one person) and the administrative office with two persons. For what concerns the production the workers were about 10. The company remained in this headquarter for 13 years, since 1995. 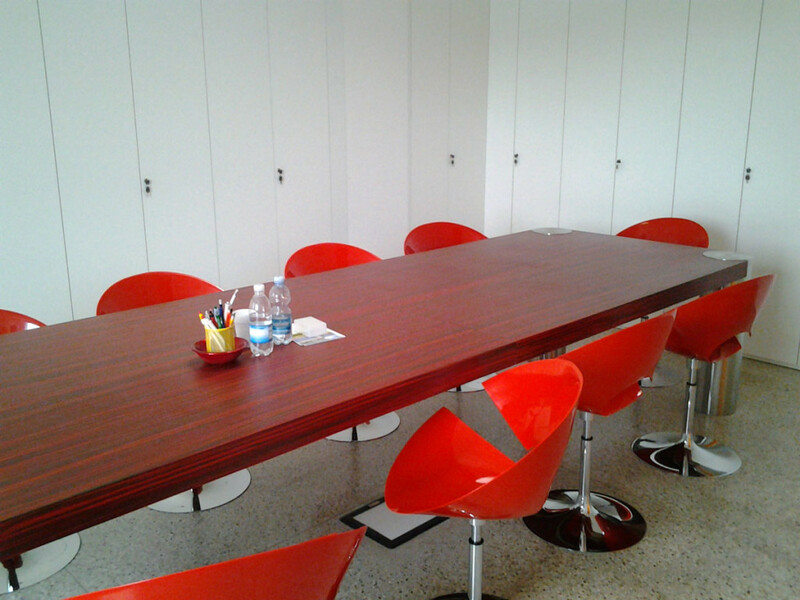 After so many years the two partners Giuseppe Comberlato and Giulio Vettorato decided to renew and adapt the company to the new needs of space and employees. 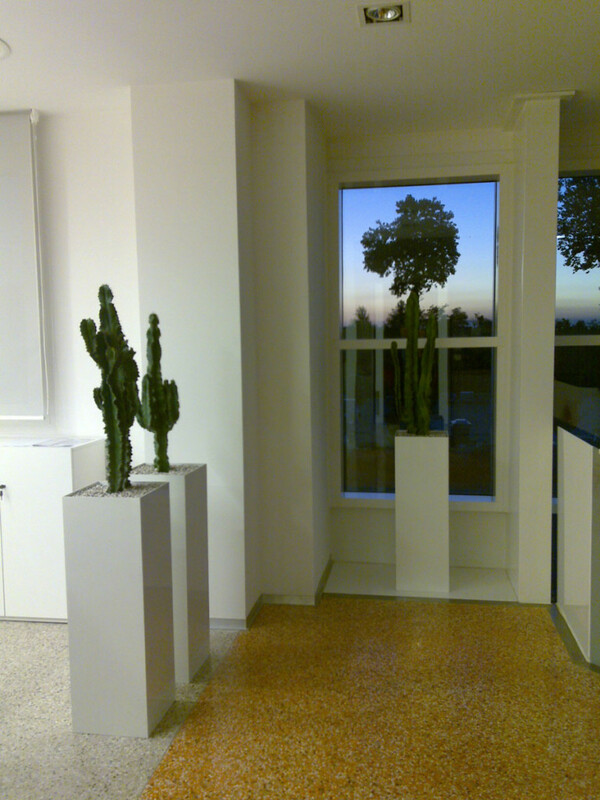 This idea became real in a new building which has been completed between 2006 and 2008 in Campagna Lupia. The headquarter of Campagna Lupia was born to answer to the new necessity of space and to hold new and modern machineries. It has been completely designed, projected and realized by IMMMES. -a modern and safe anti-seismic system applied during the building of the structure.